Custom-Boots.net! 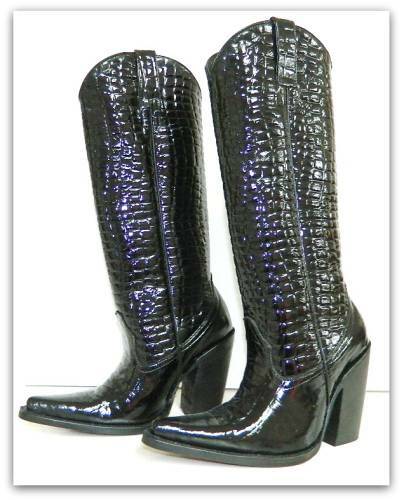 We make the boots of your dreams! Take walking to 'new heights' in the boots of your dreams! 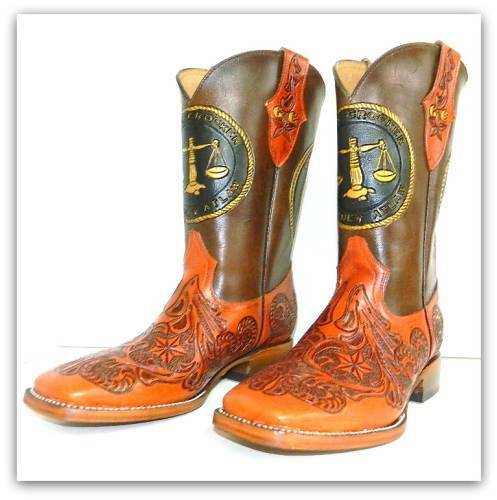 We have the boots for you! 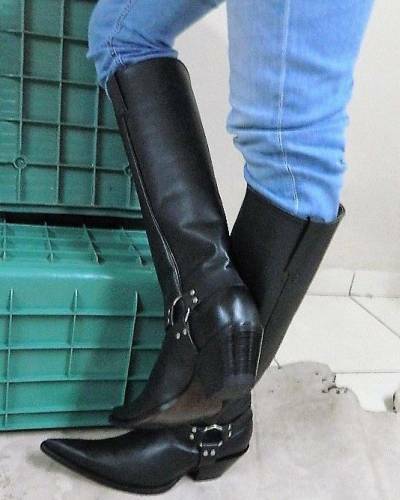 "The boots of your dreams' from Custom-Boots.net! with rubber 'sneaker' style sole. Now get them on your feet! ... for much less than the 'designers' charge! 100% Stretch Leather, rubber 'sneaker' style sole. The 'look' and comfort you desire�At a price you can afford! NOT the rediculous 'designer' price!! These are just $349. as shown. 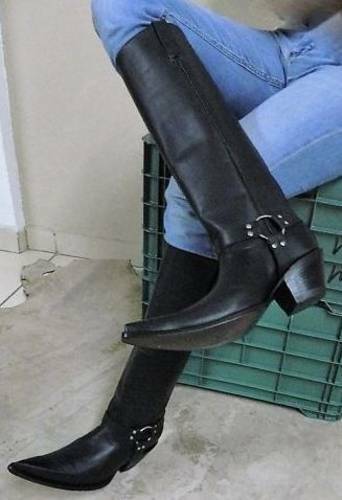 18.5 inch tall shaft, 100% leather with 2.5 heel. 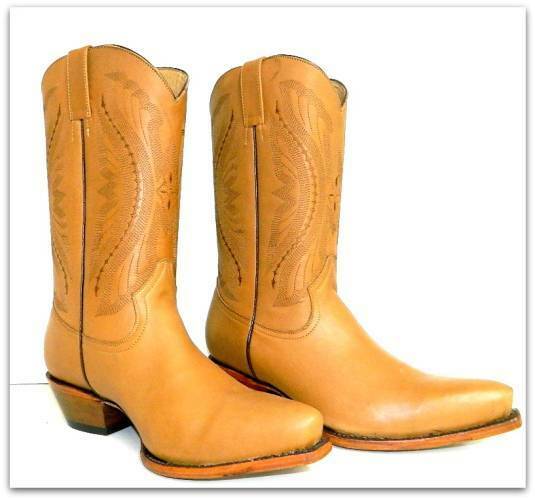 Custom Made Boots in your size! 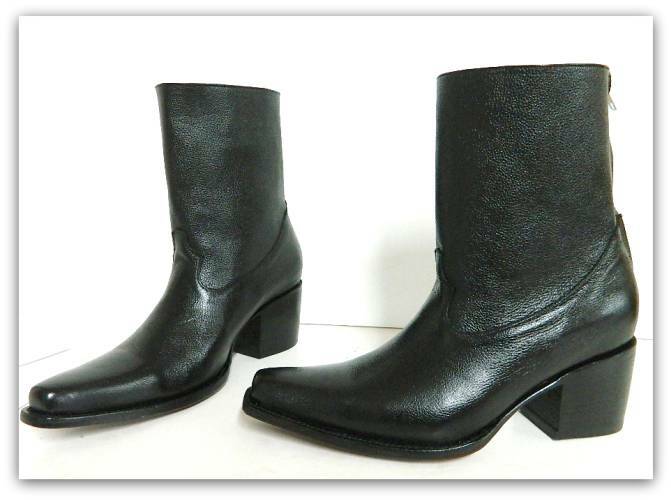 Sole and heel are made of rolled stacked leather, inner sole and interior lining are 100% leather! 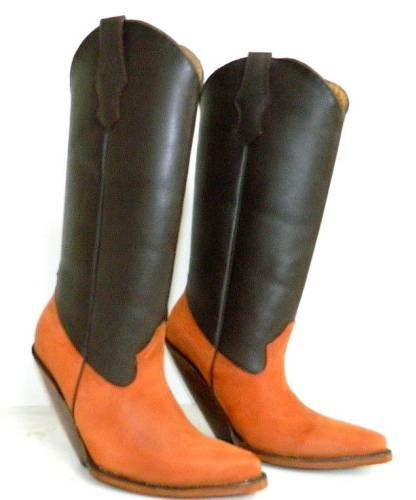 This Harness Cowboy Boot is another of our custom-made boots... handmade for you! Available in any color from our color charts! 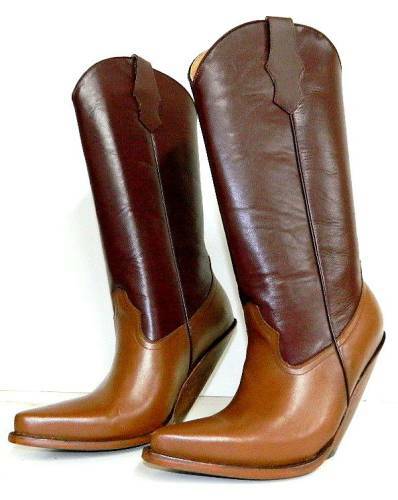 Simply imagine the pair of boots you'd like, tell us exactly what they should look like and which features you would like, and we will build you 'the boots of your dreams!" 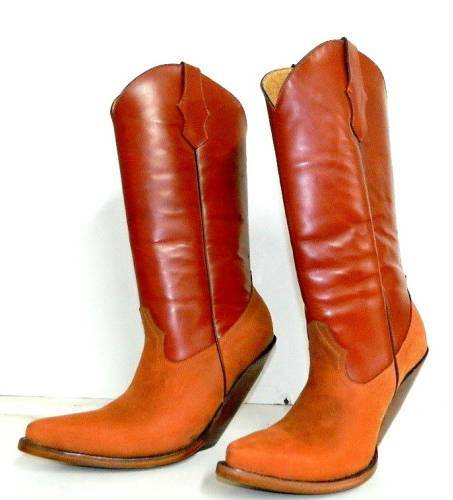 Want your boots now? 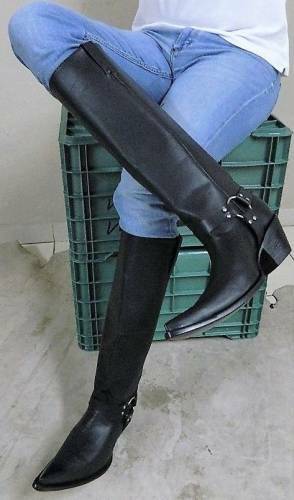 Maybe you'll find a pair in our In Stock Boots!